At this amazing price, this impressive home won’t last long. 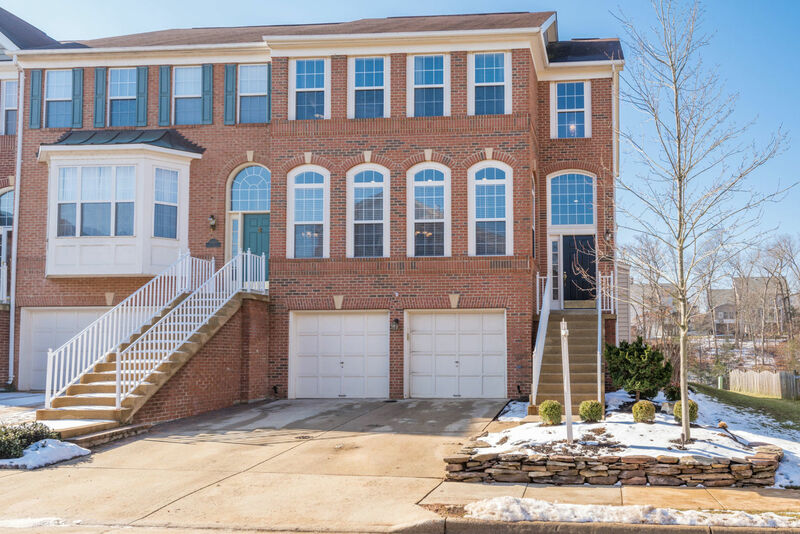 Premium waterfront 3 bedroom, 3 1/2 bath, 2-car garage end-of-row townhouse in beautiful Northlake Community in Leesburg has amazing views of nature. 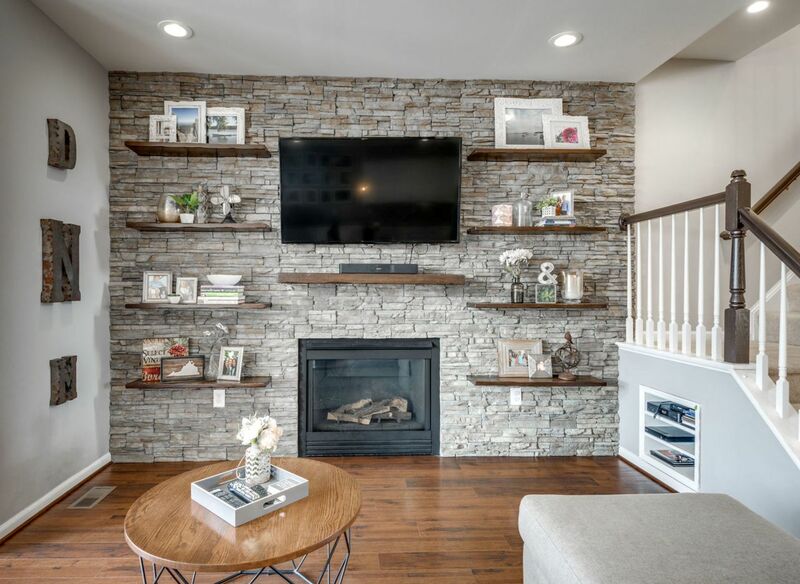 This home showcases brilliant natural light, hardwood floors, recessed lighting, crown molding, wainscoting, custom shelving and impressive brick veneer wall. Gourmet kitchen has corian counter tops, SS appliances, island with double sink opens to breakfast and family rooms. Gorgeous master suite with vaulted ceiling and walk-in closet are perfect for relaxing. Master bath has double vanity, luxurious tub and glass door shower. This home also boasts a fully finished basement with endless possibilities and gorgeous property that backs to lake and trees. 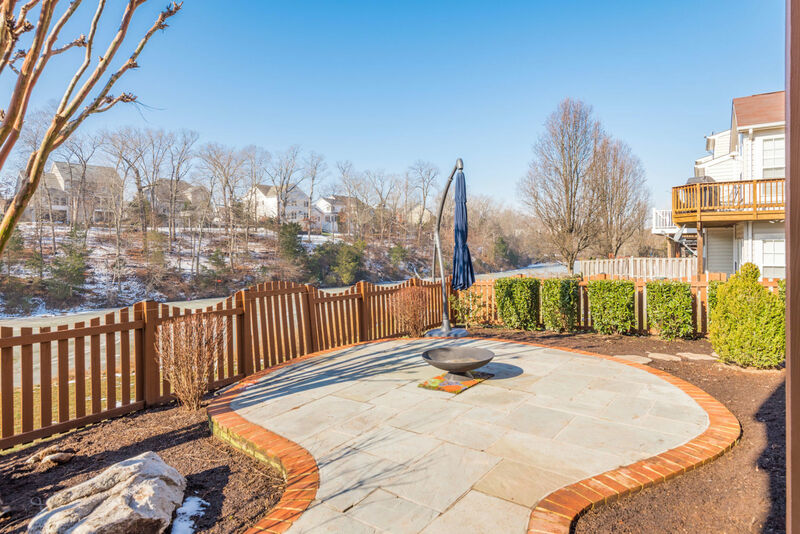 Sought-after community of Northlake is only 40 miles west of Washington DC and less than 14 miles north of Dulles International Airport. 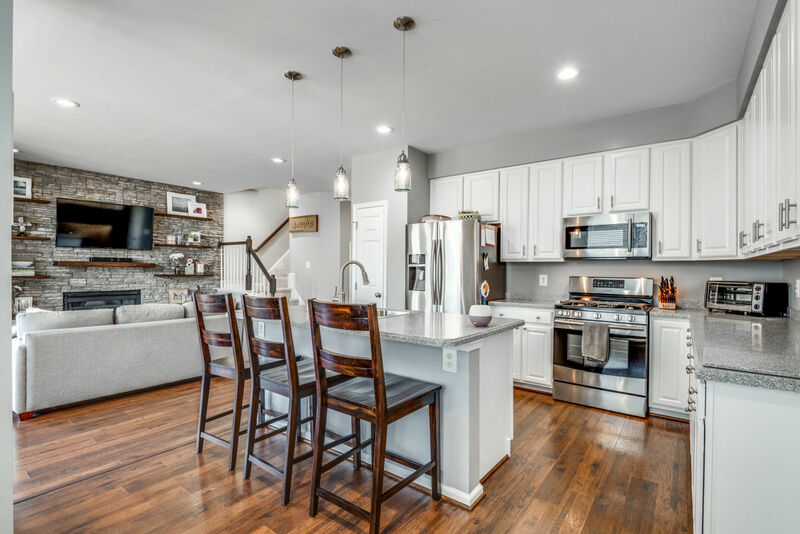 Your new home is also conveniently located near major highways, great restaurants and popular shopping such as Leesburg Corner Premium Outlets (just 3 miles away).